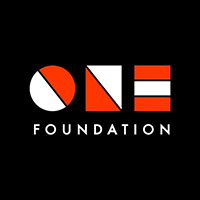 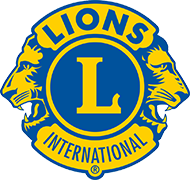 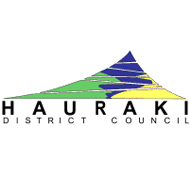 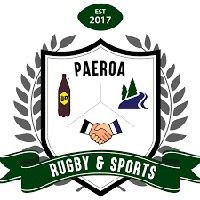 Saturday 9th February 2019, 9am to 9pm, at the Paeroa Domain, 12 hours of entertainment! 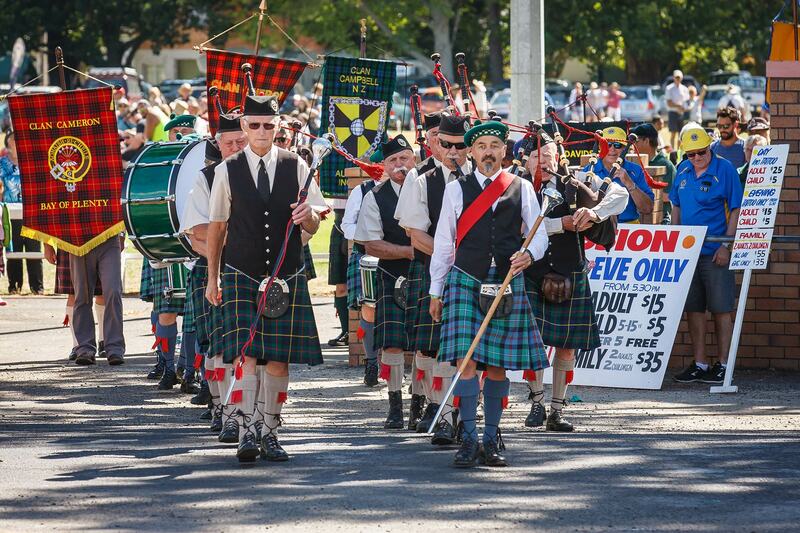 This year’s special guest include Marian Burns and the McSweeney Brothers Band, Bay Silver Pans (Steel Drum Band), Highly Flammable (Stilt Walker, Fire performers, and Mythical creatures). 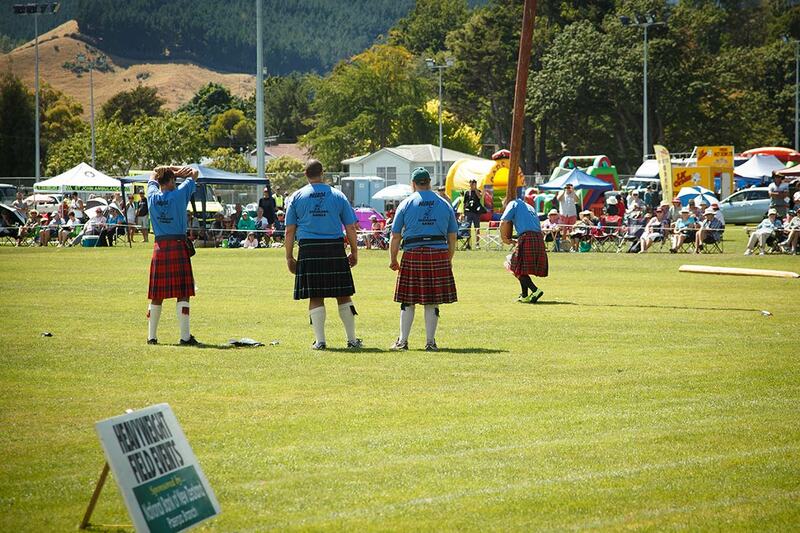 We also see the return of the Junior Highland Games, with teams from all the local primary schools taking part. 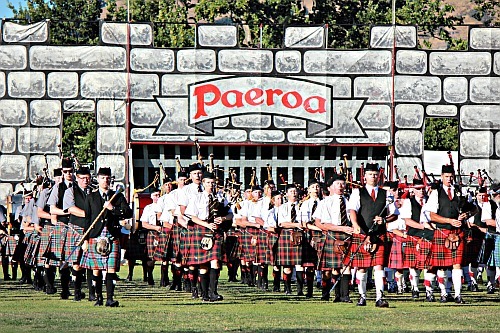 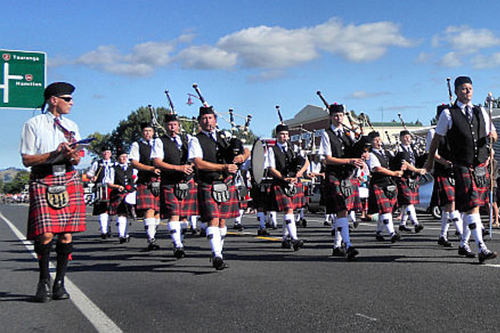 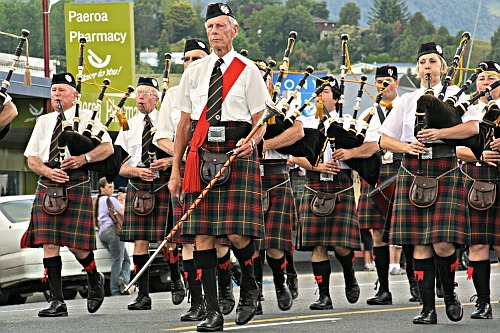 The 26th Annual Paeroa Highland Games & Tattoo will be held on Saturday 9th February 2019 at the Paeroa Domain. 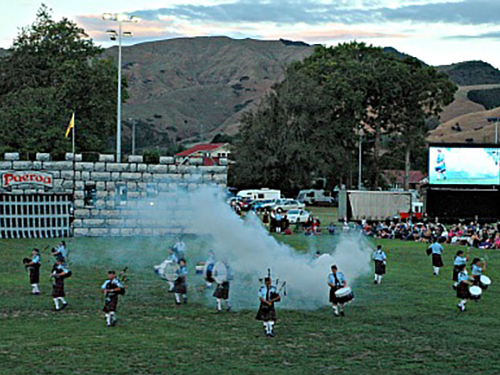 What started out as a small Pipe Bands Competition has grown over the years, and today is a fully-fledged Highland Games, one of only seven such Scottish gatherings in New Zealand, and the only one in New Zealand to hold an Evening Tattoo. 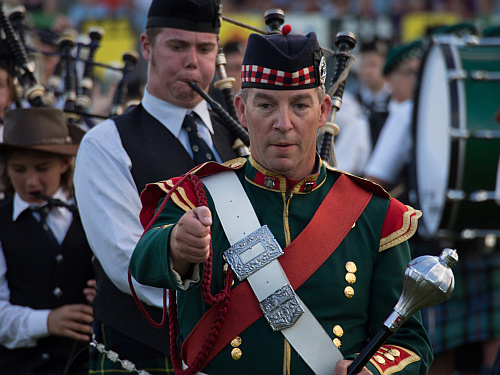 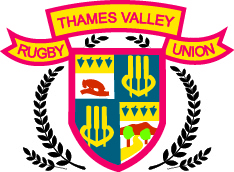 Children under 15 free with accompanying adult. 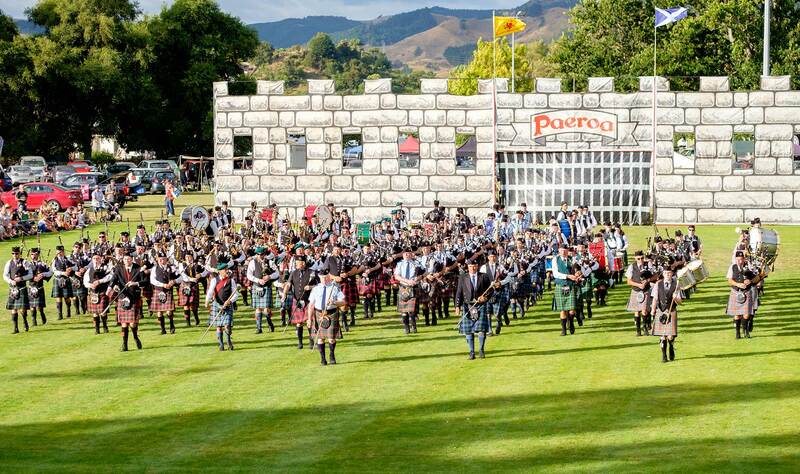 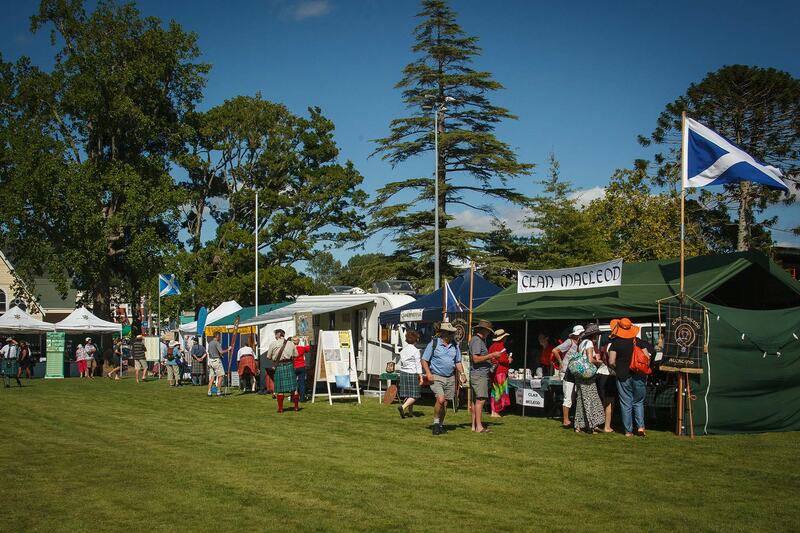 This year the Paeroa Highland Games is being run as one all day event. 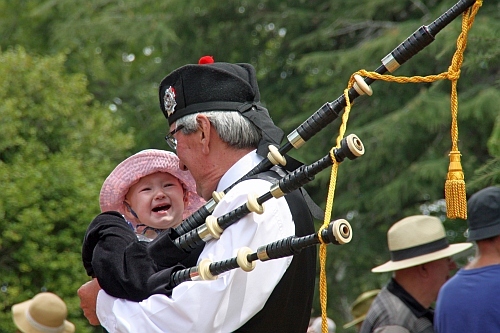 Children under 15 are free with an accompanying adult.